Byråkrat is created & administrated by Martin Roos. Martin is a former (in the early days) guitarist in the Swedish pop band Kent and he was also their manager for over 15 years. Nowdays Martin works within the municipal workmanship as a Managing Director for a Destination Marketing Organization. 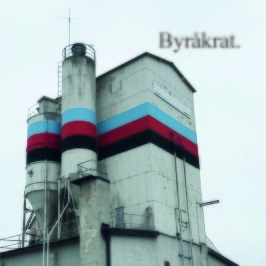 The idea for Byråkrat emerged from the urge to create instrumental music for the office. 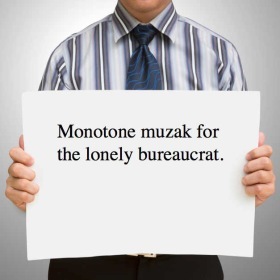 Or if you will - Muzak for the lonely bureaucrat.